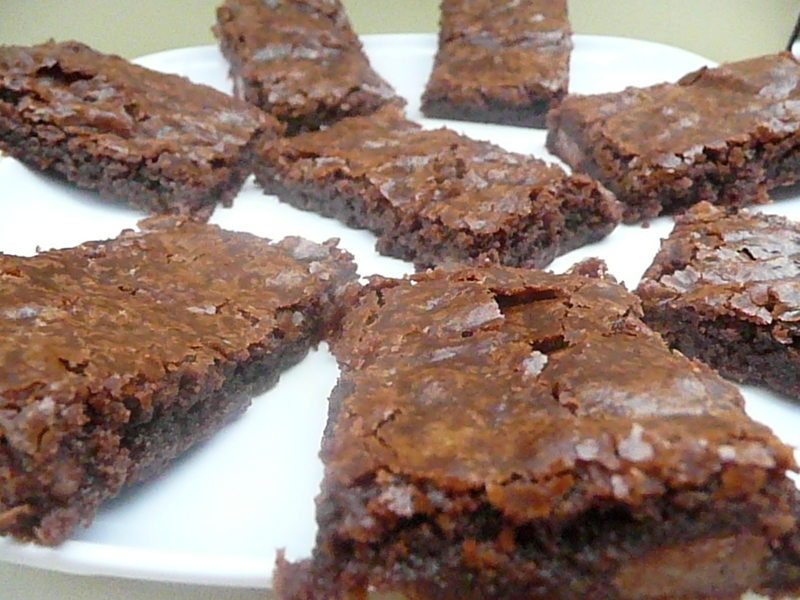 Wholesome, natural ingredients make this the best gluten-free low-sugar brownie treat ever. This recipe is really easy to make and requires zero willpower whatsoever! 🙂 Guilt-free heaven! 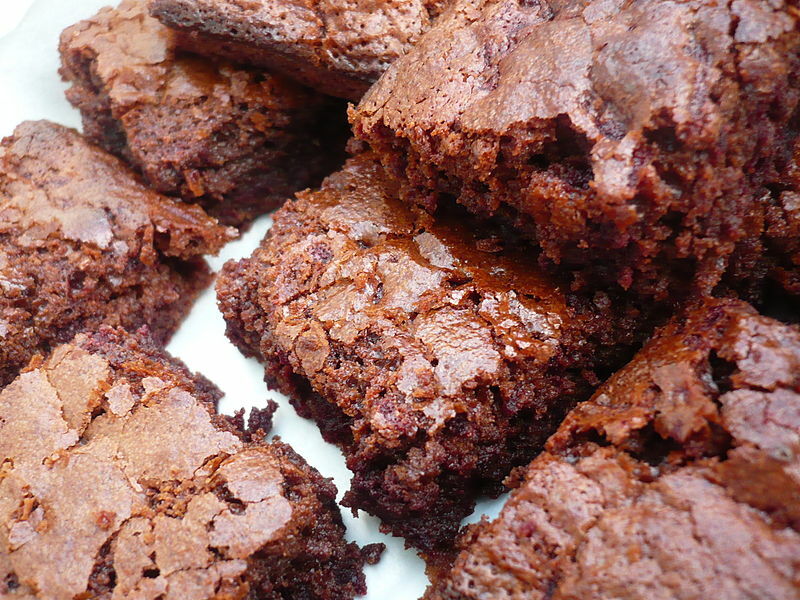 Brownies are one of life’s simplest indulgences. A harder, more dense chocolate cake which you can eat on the go. It’s one of the sweet treats I found hardest to give up once I became diagnosed with IBS. And boy did I enjoy learning how to make these. I fiddled with the caramel layer a little: originally I used unsalted butter and table sugar, and swapped these for healthier alternatives almond butter and honey. For the base, put the nuts into a food processor until a fine grain is formed. Add the dates and butter and pulse for a further 5 minutes. The dough should be quite sticky now. Put the base dough into a greased dish and pop into the freezer. For the filling, put all the filling ingredients into a food processor and blitz. Once well combined and smooth, pour this onto the base layer and put back into the freezer for around an hour. For the chocolate layer, melt the cacoa butter in a pan with the butter. Once melted, blitz in a food processor with the rest of the topping ingredients. 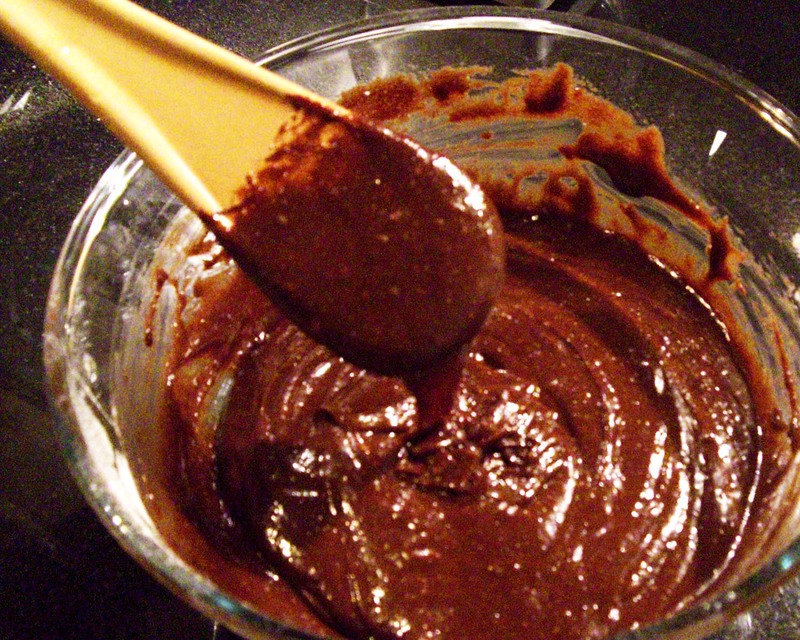 Take the brownie base out of the freezer once fully hardened and spread the chocolate topping on top. Re-freeze for around 2-3 hours.